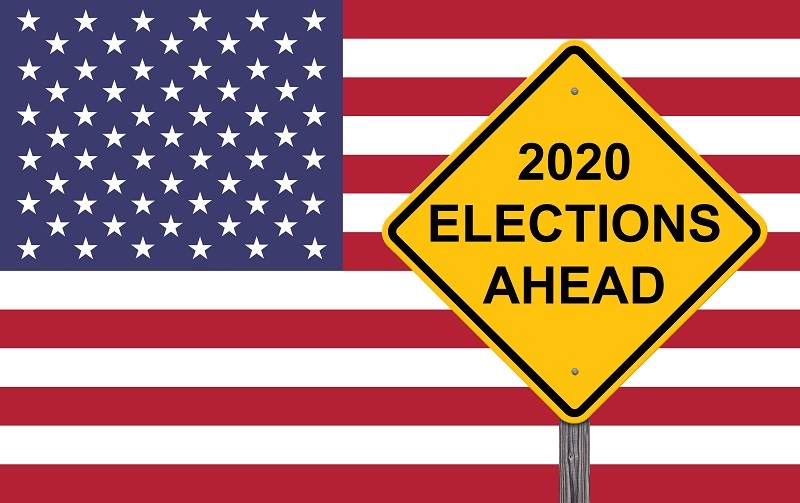 November 2020 may seem far away, but with candidates already beginning to announce their bids for office, now is the time to get a jump start on getting your campaign office ready. In a digital age, it’s easy to forget the importance of classic print campaign materials like flyers, brochures, posters, and palm cards. With all the other costs of running an election office, sending materials out to be printed can quickly eat into your budget. Copier rentals and printer rentals let you save money on outsourcing costs and let you adapt to quick messaging changes by keeping your print jobs in-house. Let’s explore a few of the most beneficial print materials for your upcoming political campaign. Unless you’re a candidate in the midst of a high-profile election, it’s likely that the first time many voters will hear about your candidacy is from your campaign flyers. Not only do your flyers help constituents learn about you and where they can find more information about your campaign, but they are also an excellent cost-effective way to help your name recognition efforts. 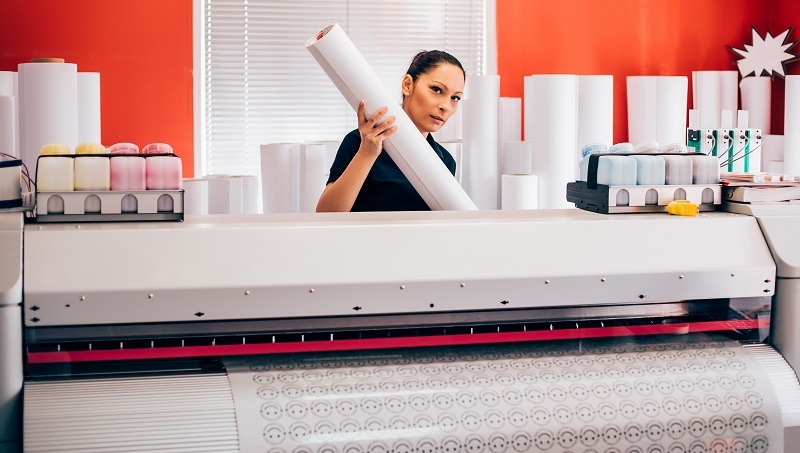 Our multifunctional copier rentals let you control your printing costs while quickly producing new flyers when you need them. Instead of waiting for multiple print order to arrive or ordering far more flyers than you need, copier rentals let you produce what you need when you need it. Take advantage of politically-minded graphic designers and artists that are looking to become involved in your campaign to create professional, high-quality flyers in your bid for office. Rallies and public appearances provide your campaign the exposure you need to keep the buzz going around your candidacy. Help get event attendees fired up by creating custom rally signs and posters. Your supporters can show their enthusiasm for the candidate by waving signs with your message and name. You can even create and print extra copies for attendees to display in their homes and businesses. Want to make an even bigger impact? Oversize political posters make the perfect backdrop for your candidate at events. 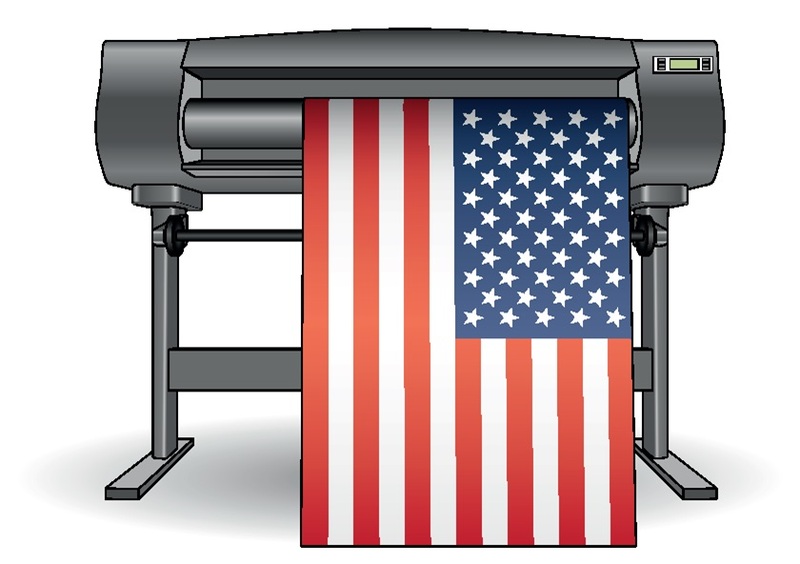 Our plotter rentals let you easily create large-scale political posters and banners to build excitement around your campaign. Palm cards provide voters with more information about your platform and ideas at a glance. These business card size messages are easy for volunteers to carry and distribute at events and serve as an excellent leave behind item for potential voters after appearances. Need more space to share your message? Campaign brochures can easily be created and printed in-house with our high-speed copier rentals. Direct mail postcards are a standard of every political campaign. Once you have your bulk mail account established with the post office, postcards provide one of the most effective ways of reaching your constituents. Copier and printer rentals let you quickly update your postcards as needed throughout your campaign. Break through the constant distractions of social media and television and put your message directly into the hands of voters. Help spread the word about your candidate and get your message in front of voters by producing quality in-house print materials for your campaign. Our top of the line copier rentals and printer rentals let you produce the materials you need when you need them. Don’t forget about protecting your information. Our paper shredder rentals help keep all of your sensitive printed campaign materials from falling into the wrong hands. Rentacomputer.com provides all of the office equipment rentals you need to outfit your campaign office. Just let us know what gear you need, and our technicians will arrive to deliver and install all of your equipment. From copiers and printers to laptops and iPads, get a quote for all your campaign office equipment rental needs today!